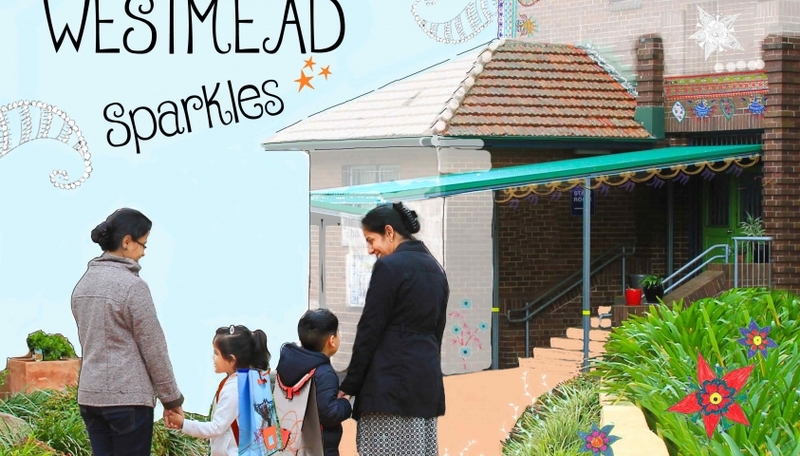 Westmead Sparkles engaged grandparents, parents and children from the Westmead Public School in creating their own picture book inspired by their feelings of belonging to their school and the daily activities that every Kindergarten children experience in the first year of their school life. 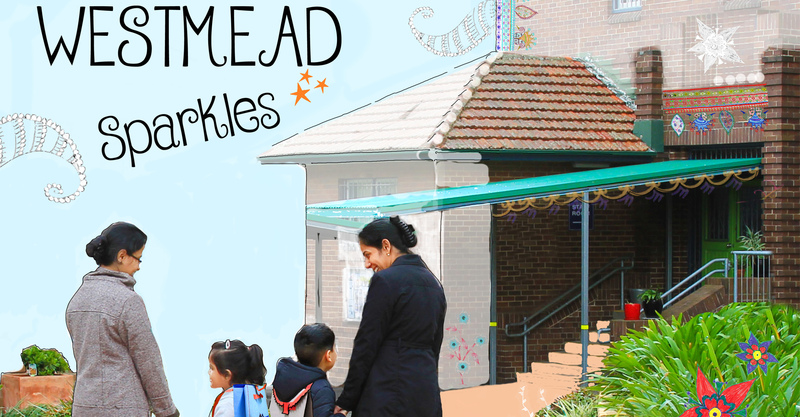 From crossing the road safely, playing in the schoolyard with friends or colouring with bright crayons, the book reveals one day in the life of a Westmead Kindergarten child. 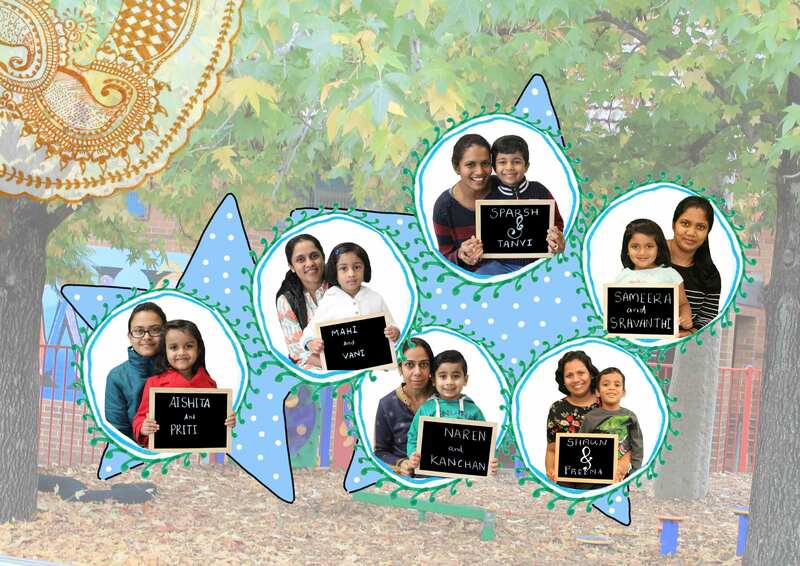 On the 18th September 2017, all the participating families gathered to proudly celebrate their wonderful achievement at the school in the presence of the I.C.E. 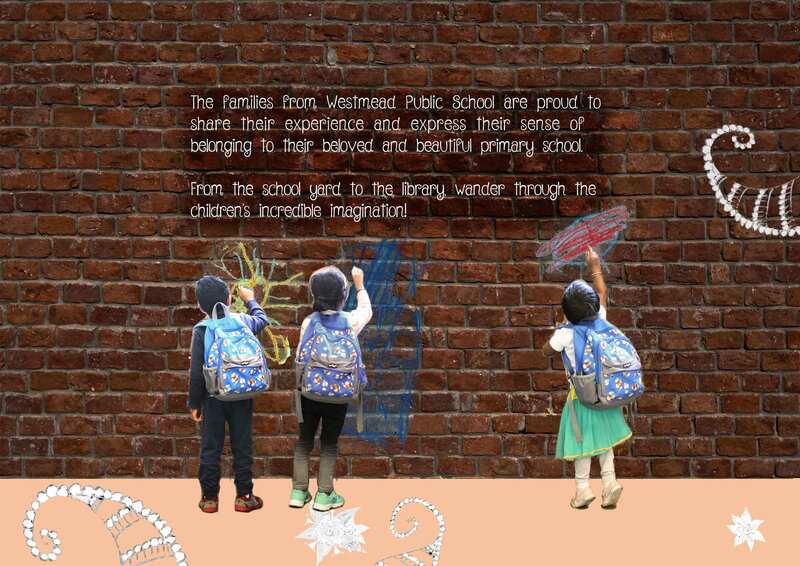 team, the Westmead Hub team and the school principal. 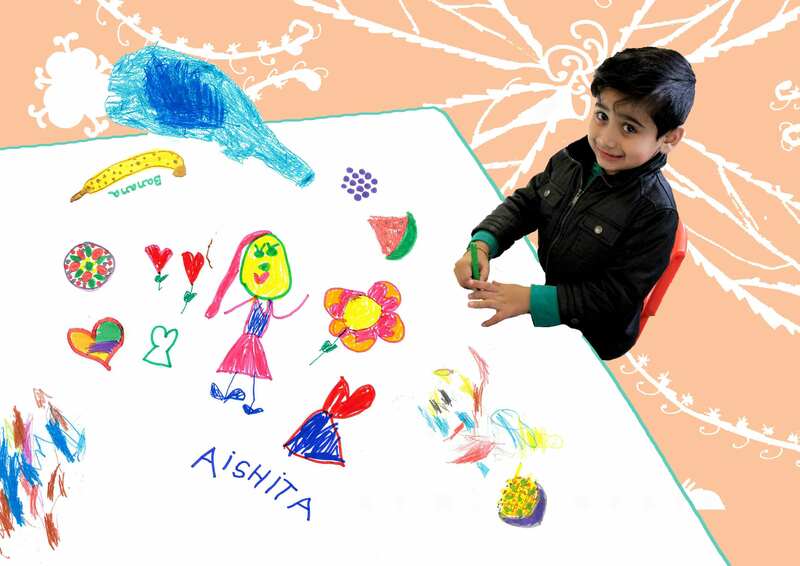 The project was made possible with the dedication and talent of our brilliant artists who worked with the families week by week but also behind the scene by collating and utilising all the mesmerising designs and artworks created by the parents and the children. 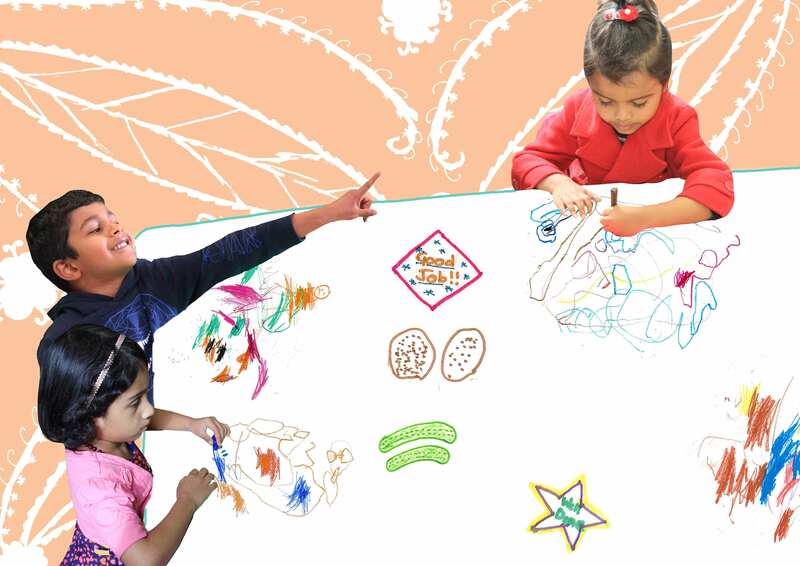 Read more about the end-of-project celebration on the blog. 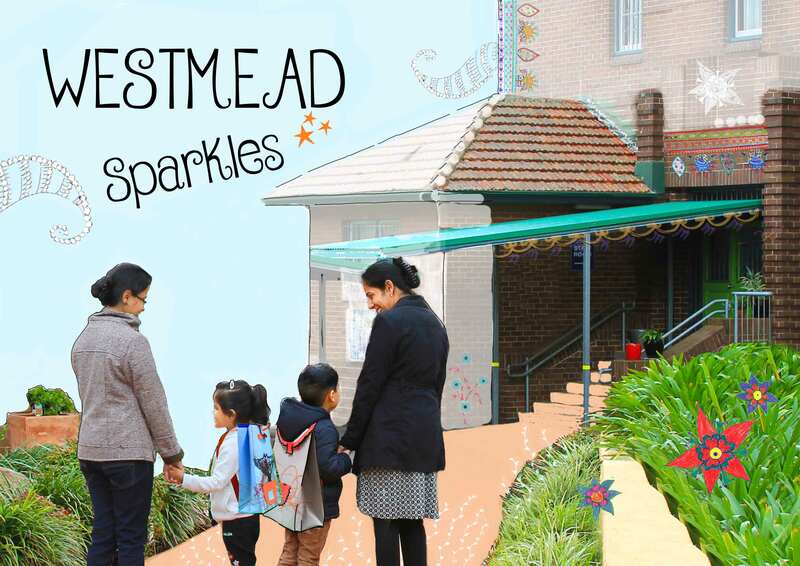 Westmead Sparkles is produced by I.C.E. 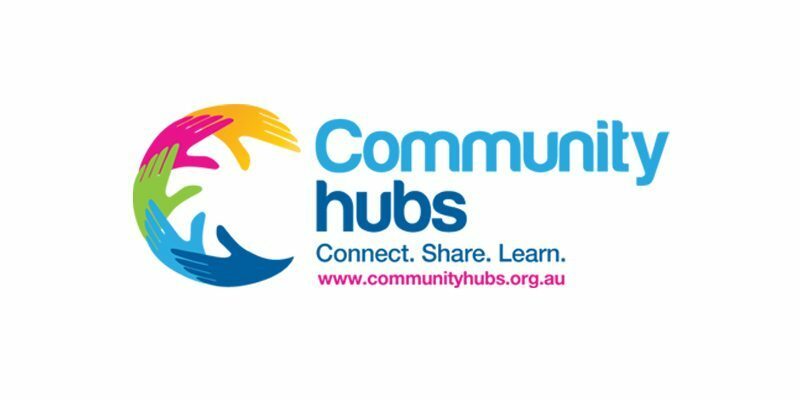 in partnership with Westmead Community Hub and Westmead Public School through the Family Creative Hub, part of Community Hubs Australia’s National Community Hubs Program. 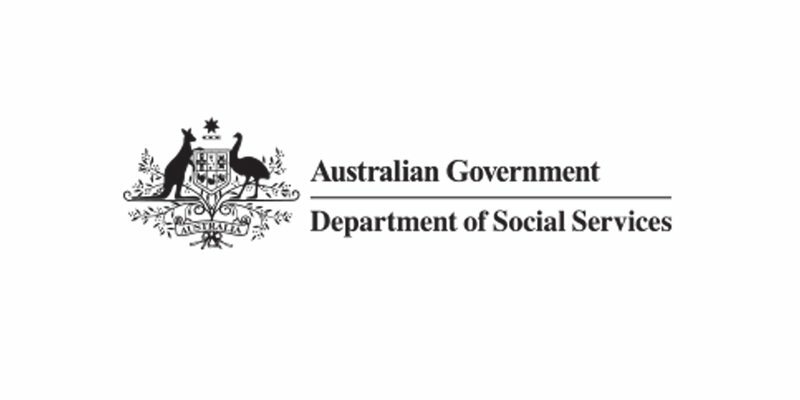 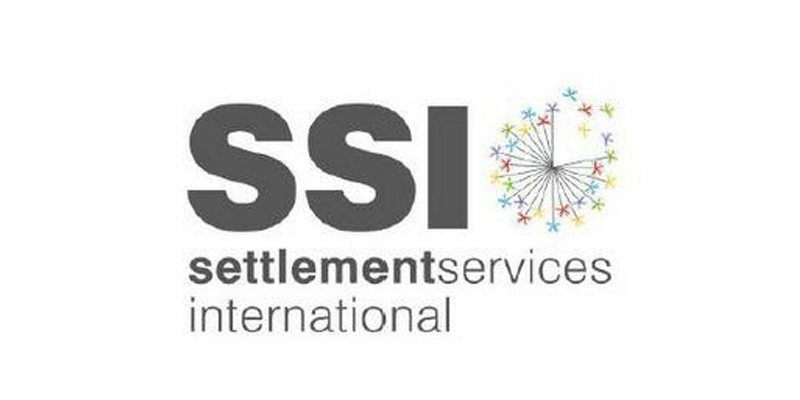 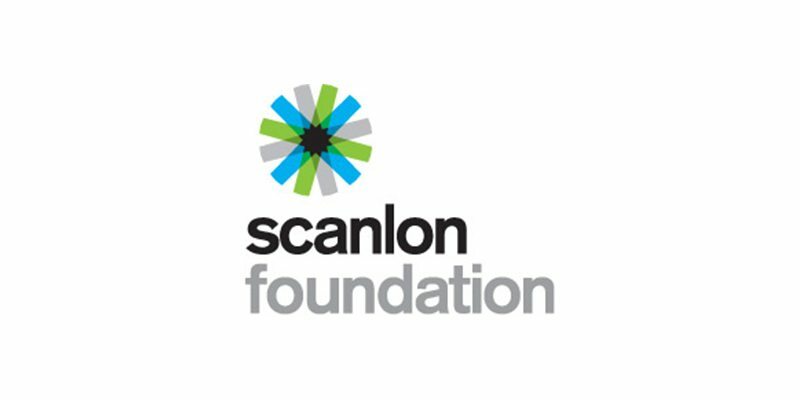 Community Hubs Australia is supported by the Scanlon Foundation, the Australian Government Department of Social Services and Settlement Services International (SSI). 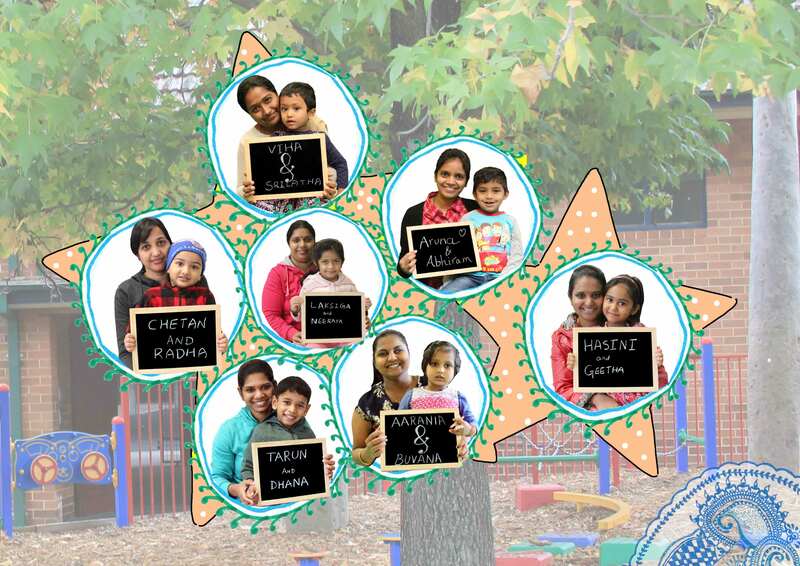 This project has been assisted through funds awarded by the Parramatta Leagues Club through the Parramatta ClubGRANTS program.